The purpose of a mooring analysis is to document that the aquaculture structure, the barge or other floating objects can withstand the environmental forces occurring at the specific site. 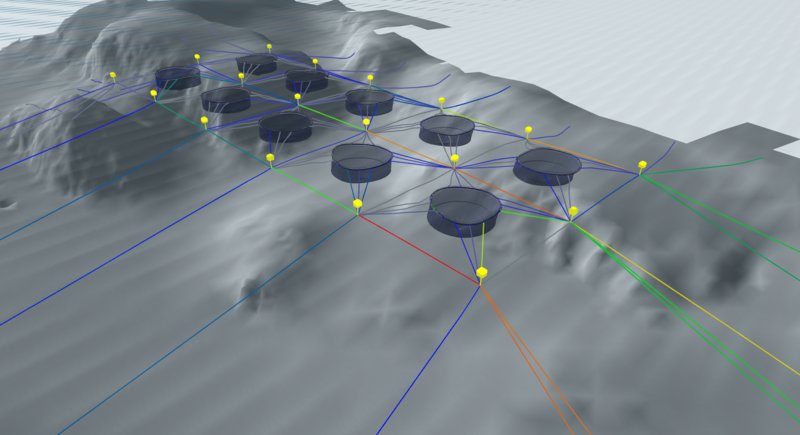 In addition, the mooring analysis shall detect weak points of the mooring components, such that these can be reinforced. The goal is to calculate a cos efficient mooring configuration, while still providing safe solutions and reducing the risk of escaping fish. 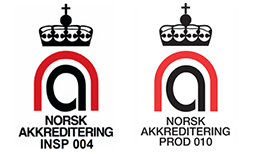 Aquastructures is accredited bye the Norwegian government to perform mooring analysis for the aquaculture industry, in accordance to the NYTEK-regulations.